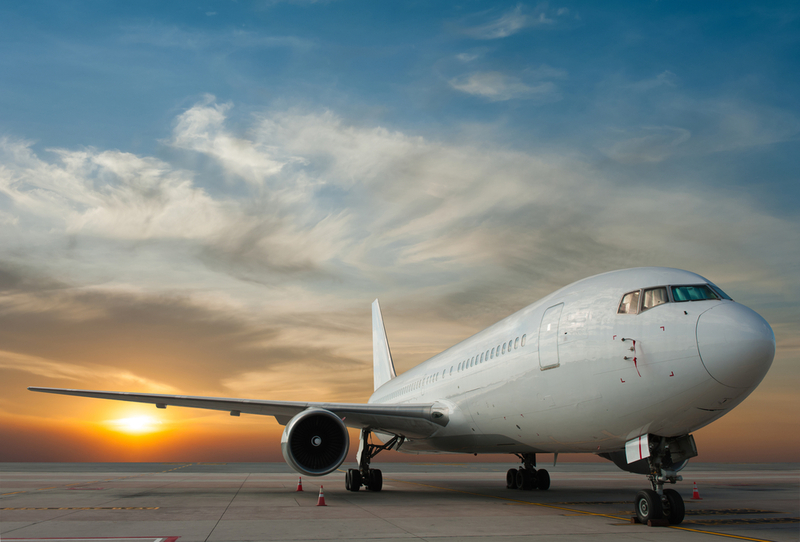 As reported by The Beat Blog, The U.S. Transportation Department (DOT) once more postponed to November 2012, its decision on whether requiring or not airlines to distribute their ancillary service content through the Global Distribution Systems companies (GDSs). DOT’s spokesman confirmed: “We intend to issue our new proposed airline consumer rule late fall of this year. Because there are complex issues being addressed in this rule making, additional time is needed for this analysis.” Consequently, the ongoing battle between airlines and GDSs seems to be good for another extra time and the coming presidential election is not likely to bring this issue to closure. It looks like the DOT is giving some time to the market to find a solution to its problem without its help. Meantime, in the travel marketplace, parties in favor and against regulation stick to their beliefs. From the proponents’ side, GDSs, along with travel management companies and corporations keep pressing the DOT to require suppliers to display ancillary services in GDSs in order to protect traveler’s interests. From the opponents’ point of view, most U.S. carriers disagree with an intervention from Washington and they defend the right to decide whichever sales channel they would like to go with. According to them, such a rule would enhance an anti-competitive system that empowers the GDS in the market and slows down fair competition from other travel technology providers. Besides it would “harm consumers by increasing airline distribution costs, since GDSs would charge the airlines fees to upload the information into the GDS system”. Third-parties may wonder what the rationale behind DOT’s intervention is. Following the first series of regulations, airlines significantly improved the transparency of information and guaranteed the ability for consumers to get all the information about additional fees – which puts down regulation supporters’ first arguments. The DOT’s intervention raises an interesting question: what direction do we want the industry to take? One could think that beyond the claim of defending travelers’ interests, GDSs are probably more defending their own market shares. Sadly, the travel market already knows enough barriers to innovate; requiring airlines to make ancillary content available through GDSs is likely to make things more painful.